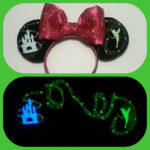 Wear your love for your favorite Disney characters and rides! Earlier this year, Disney Parks launched a #ShareYourEars campaign with Make-A-Wish Foundation to donate $2 million to the foundation. Social media was bombarded with photos of Mickey and Minnie ears. 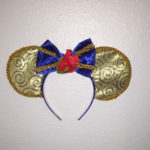 While some photos featured official Disney Parks ears, others showed off hand-made ears made by creative fans. 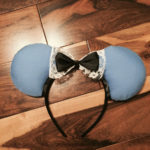 If you’re interested in sporting some handmade Minnie ears, or in getting some as gifts for the holiday season, here are some Etsy stores that carry them! 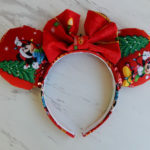 TinksTrinketsnCrafts shop owner Natalie visits Disney World once or twice a year with her family, and she initially bought official Minnie ears before deciding to give customizing her own set a try. The shop has grown, and now every pair of ears listed in her shop is a custom order. 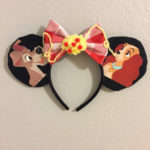 The Lady and the Tramp ears are one of her popular designs: they feature the canines reenacting the famous spaghetti scene from the movie. These ears are sure to draw attention – and perhaps cause a few tummies to growl! 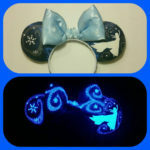 You can also find more photos of TinksTrinketsnCrafts Minnie ears on Instagram. 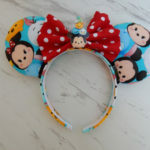 Tsum Tsum fans can show off their love for the adorable toys with Minnie ears from AnniesFairytaleBows. 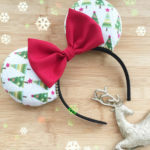 The shop also carries Christmas ears with Mickey and Minnie Mouse on them. 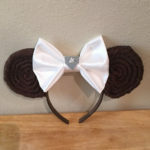 Now would be a perfect time to wear them at the Disney parks! 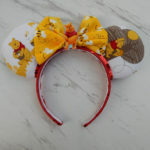 The shop owner, Laura, enjoys creating the ears because every pair is unique and showcases each fan’s love for their favorite character, like these Winnie the Pooh ears. Follow the shop on Twitter and Instagram for more updates. 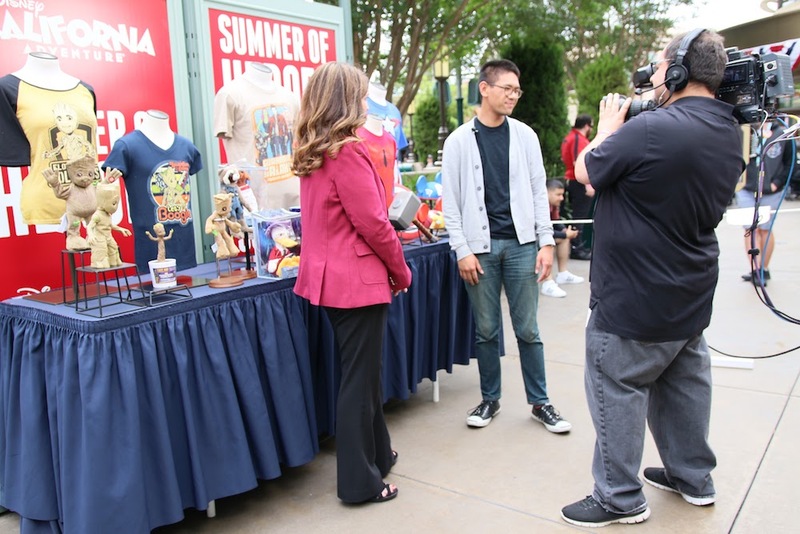 Disney has always brought families together, so it’s no surprise that Britt of TinksTreasEars includes her children in the decision-making process for her Minnie ears: they give the final approval before each design is listed in the shop. Britt’s daughter recently came up with the idea of making matching Minnie ears for 18″ dolls, so keep an eye out for those in the future! You can also follow TinksTreasEars on Instagram. 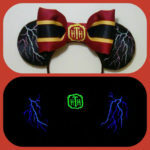 If you enjoy riding the Tower of Terror, Earsboutique has some hauntingly awesome Minnie Ears to match the ride. These unique Minnie ears were all created by the shop owner, Melissa. 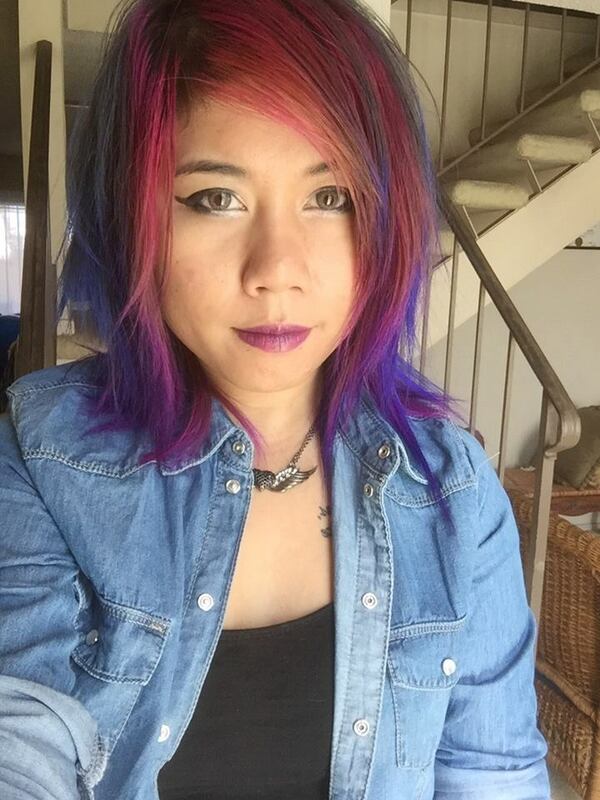 It took a lot of trial and error before she was able to produce these stunning designs. She aspires to design ears that no one else has, and she ensures that every pair of ears are study enough to be left in a bag without being destroyed. Earsboutique is also on Instagram. 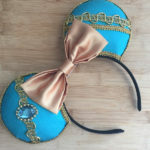 HappilyEarAfter shop owner Aly creates plump and round, but lightweight, Minnie ears that are comfortable to wear all day. She has done a collaboration with Alex And Ani, an eco-conscious jewelry store, and has been featured on their Instagram. 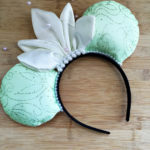 The shop carries Minnie ears representing your favorite Disney princesses such as Tiana and Jasmine, along with other designs. Check out more photos on the HappilyEarAfter Instagram. 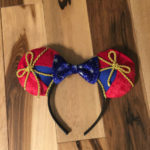 The Disney Parks may carry an assortment of Minnie ears, but for those of us that don’t want to look like everyone else, handmade ears are the way to go! 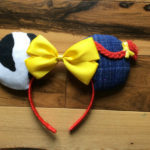 These Etsy shops offer Minnie ear designs that can’t be found in the parks, including characters and rides that haven’t been given the attention that they deserve. And with the holiday season here, these would be the ideal gift for Disney fans! 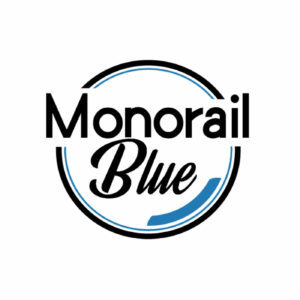 Disclaimer: This post was not sponsored by any of the aforementioned shops, and was written for fun. Every shop was found by browsing Etsy.